Call tracking can be a huge asset to a company’s marketing strategy because of tracking incoming calls, giving you details about where your advertising campaigns were strong. 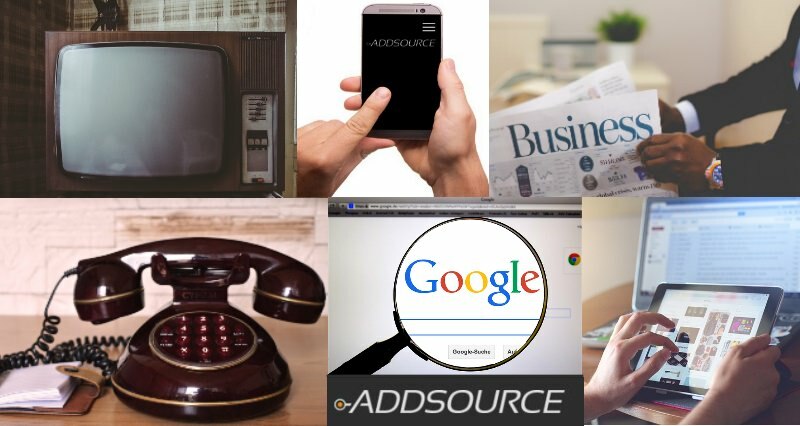 Being able to provide you with an in depth view of incoming calls and how you service your clients is a huge part of what makes Addsource such a great partner. We can fill your call tracking requirement in no time at all. What is your call tracking requirement? If you are thinking about adding call tracking to your company, here are a few incentives: Addsource’s call tracking platform provides many amazing features that will help your company market to your target audience, track your incoming calls with the latest features and be more organized in the filing and saving of calls. This is something that you can add to your call tracking requirement and help your business grow. Being able to reach your target audience and receive calls after a campaign is a fantastic achievement. Knowing you are attracting the attention of potential clients is important for the growth of your company but do you know exactly from which campaigns those calls are coming from? Addsource’s call tracking platform can tell you the sources of all of your incoming calls. This way you have the information on the dashboard that tells you the location from where the caller found the phone number and what kind of ad it was from. These details can make a huge difference in how you plan and execute your next advertising campaign because you are able to collect the information and pinpoint the places where your ads were most successful. Not only does call tracking help with marketing but it also helps you with analyzing calls as you can also review call time, duration, location and the media type the phone number came from. 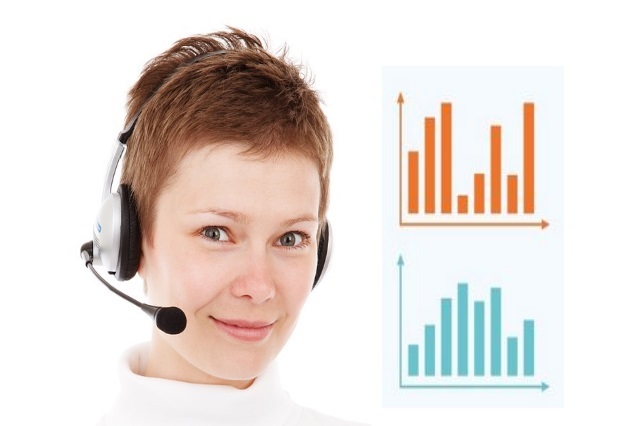 Our system is customizable and gives you the freedom to see the charts and graphs of the various sources your calls are coming from based on the media you use to advertise. The platform should meet your call tracking requirement and help you with maximizing advertising dollars. Call recording is useful in many ways since you store the saved calls that are important to keep for future use. You can use the recording feature to manage interactions with clients and interested parties or as guidance for employees. The calls that are kept can then be exported and downloaded to presentations or included in reports given to clients or used in other business exchanges. Saving and filing calls using Addsource’s unlimited storage center is a big win! Let Addsource’s call tracking platform help you manage your business, increase operational excellence and close the gap of your call tracking requirement!